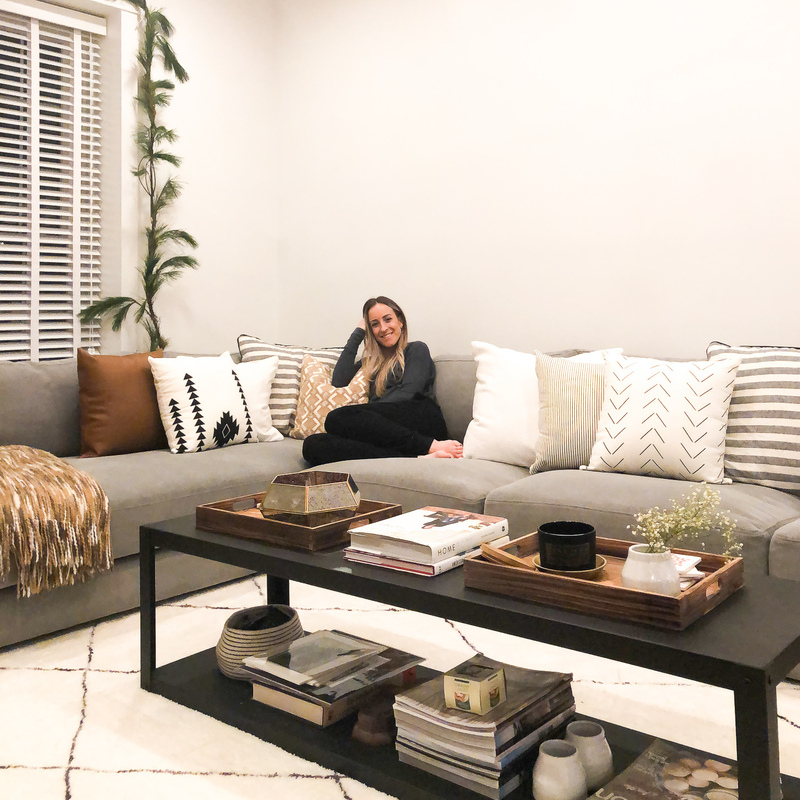 I’m Olivia, mostly referred to as Liv, and this here is my, as I call it, “Lifestyle Design” Blog. I truly believe that you can have your ideal life through design. Whether it’s your environment, your day to day routine, your wedding or your workspace, it’s important that it is a true reflection of you. And most of all that you are happy and fulfilled with your everyday lifestyle. The blog really started when my boyfriend Joe and I began to renovate an old 1880 Victorian in the downtown Buffalo area. From the floorplan to the electrical to the plumbing, it was a complete gut job that we redesigned to be our ideal home for hosting our friends and family, lounging, be productive and just living our day to day life. We are forever putting the finishing touches on it by implementing our own personal touches and style. Follow along on our journey to learn our tips, tricks and DIYs along the way. I like to call people like me a “super creative” because I live and breathe to do life beautifully, creatively and as much as possible, designed. This blog is for defining and designing a lifestyle you love through cultivated habits, creative sourcing and discovering personal style. I want it to feel real and authentic, I want to share my attempt at creating a life I love. I hope to inspire a modern, millennial lifestyle both in and out of your home. 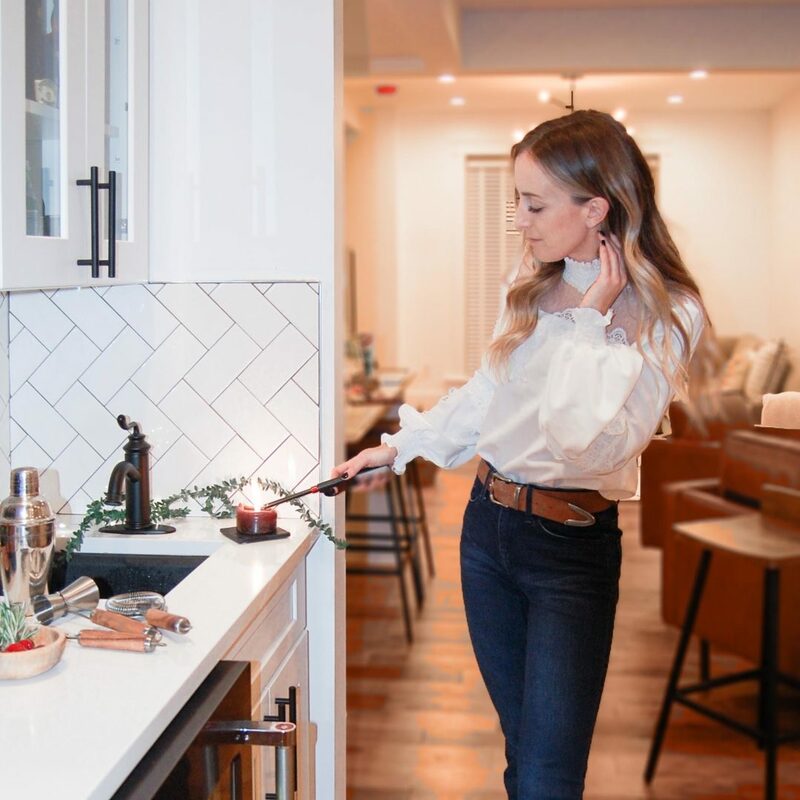 My content typically, but not always, includes interiors and styling your home, hosting and event planning, travel tips and tricks, and personal style. For me, it all ties back to design. It’s what fuels my planning, my habits, my happiness. There is something so important to me about waking up with a plan and purpose even in every day, and my goal here is to instill that sense of inspiration in your day today. Let’s figure out what it is that will make our everyday lifestyle perfectly designed for who we are as humans. Let’s do it together. Thanks for dropping in, and to keep up, make sure you subscribe!